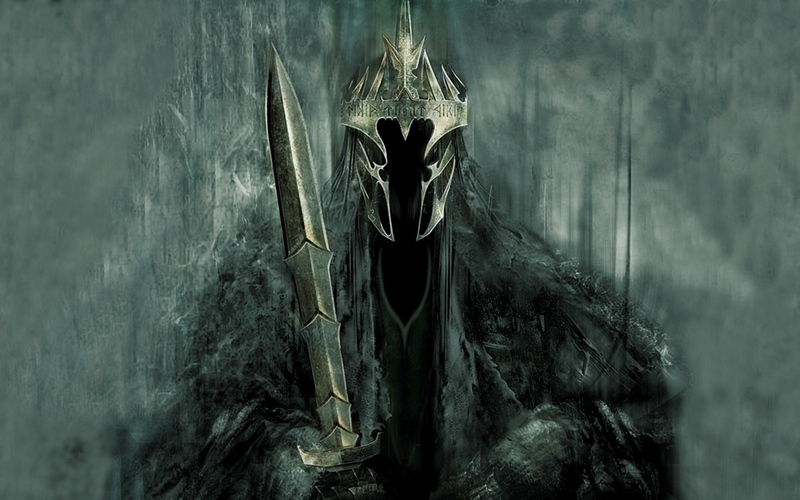 The Witch King. . HD Wallpaper and background images in the el señor de los anillos club tagged: lotr lord of the rings movie the lord of the rings cool witch king witch tolkien. This el señor de los anillos wallpaper might contain grainfield, campo de grano, campo de trigo, cruzar, and cruz.